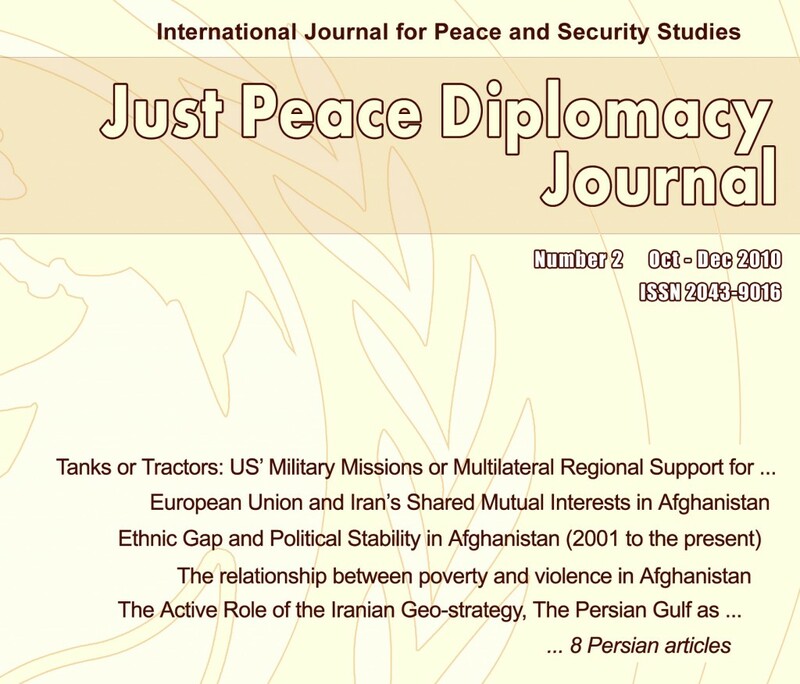 The primary theme of the second volume of the journal, published in 291 pages, is Afghanistan. To order a hardcopy of the journal email sadreddin@peace-ipsc.org. Tanks or Tractors: United States’ Military Missions or Multilateral Regional Support for Economic Prosperity and Peace in Afghanistan?